A tiny bush that packs a big wallop. 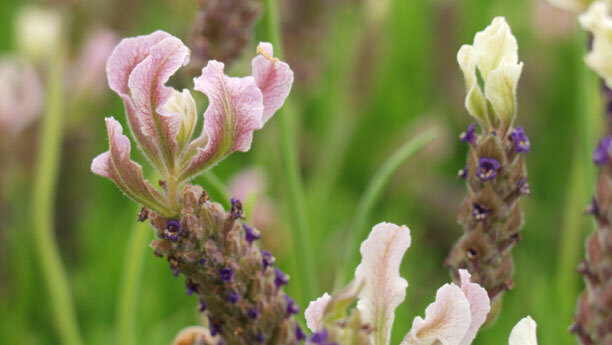 This variety of English lavender is one of the best oil producers and is considered the best for producing high-yield crops for culinary uses, etc. Folgate is a tiny bush with narrow, small leaves and a sweet aroma. 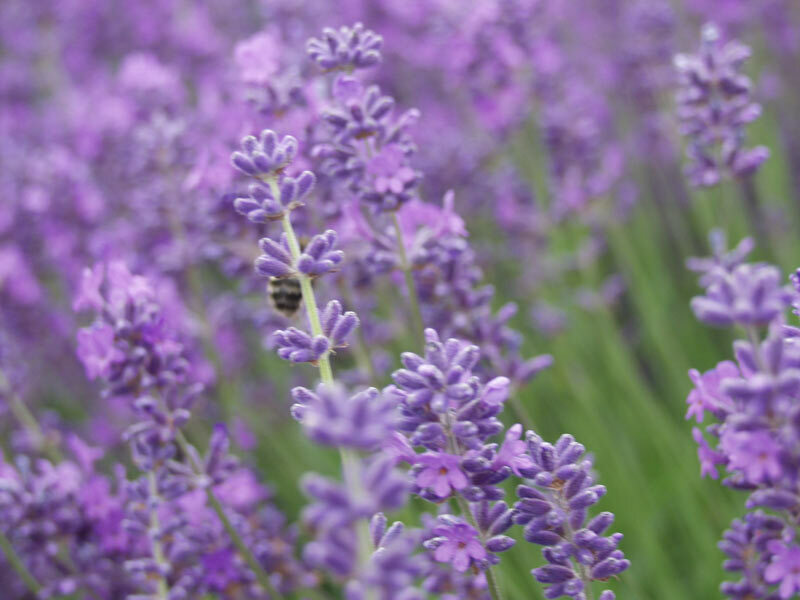 If you like cooking with lavender or enjoy the sweet smell in potpourri and sachets you will love this plant. Ever thought about Lavender Latte? Or Tea? How about Lavender Ice Cream. The possibilities are limited only by your imagination. Plant some in your garden and see for yourself. 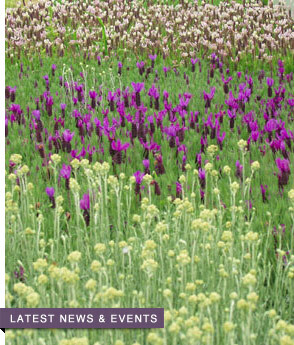 Find Folgate At Victor’s Lavender Farm Beginning in April. This entry was posted on Tuesday, March 13th, 2012 at 2:50 AM	and is filed under Culinary Lavender. You can follow any responses to this entry through the RSS 2.0 feed. Both comments and pings are currently closed.